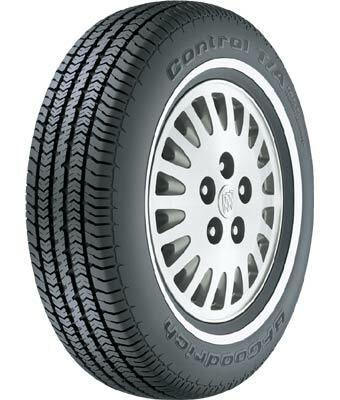 Arguably, one of the best mid-range tires in the market. Outstanding all-season traction, control. Attractive, aggressive appearance. Smooth, quiet ride. Manufacturer's 65,000-Mile Limited Treadlife Warranty.